Choking is what happens when an object such as a piece of food becomes lodged in the airway and obstructs breathing. 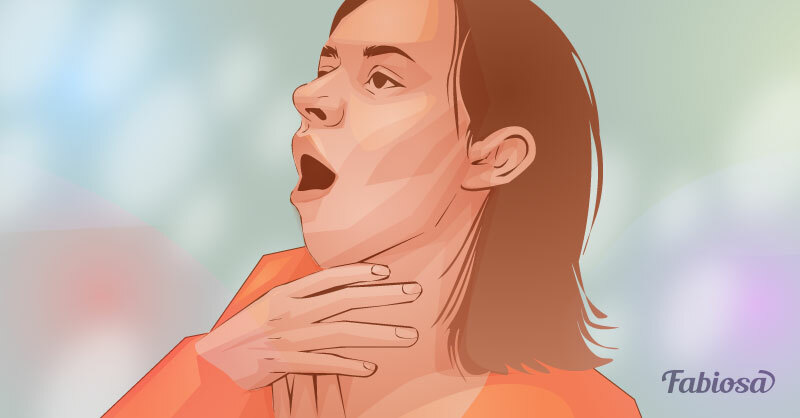 It can be mild, when the person who is choking can cough forcefully until the object comes unstuck. Choking is severe when the person can’t cough up the object that is blocking the airway and needs the help of someone who is around. Note: the instructions below apply only to adults and children older than one year. ask him or her to spit out the object that was stuck. check if the object has come out. check if the object is still stuck. Note: if the person is pregnant or obese, place your hands on the middle of the breastbone to perform the Heimlich maneuver, not above the belly button. You can also try “five-to-five approach” which involves alternating five back blows with 5 abdominal thrusts, checking between blows and thrusts if the object is no longer stuck. If the person is unconscious, give him or her CPR (only if you know how to do it right; if not, try to get someone who’s trained to do it) until help arrives. You may know how to give first aid to someone who is choking in theory, but many people are at a loss when such situation actually happens. 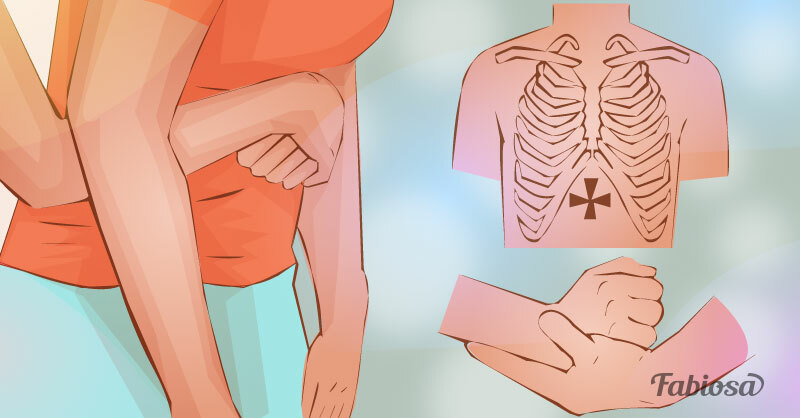 To solidify your knowledge and be prepared to act fast when someone around you is choking, it’s best to take first aid course, such as the one the Red Cross offers.